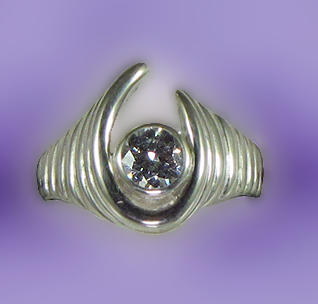 Horseshoe ring, the Gorgeous Horse is your number one source for custom equestrian jewlery. Can't go wrong with a horseshoe ring. This is both a little horsey and a little fashion. Bling for the ring!